There’s something about a steamy, hot bath that our Mytopface Experts can’t get enough of! A hot shower is the best when it makes you sweat, makes you feel good, and works as the perfect soothing treatment for a long day or week of work. 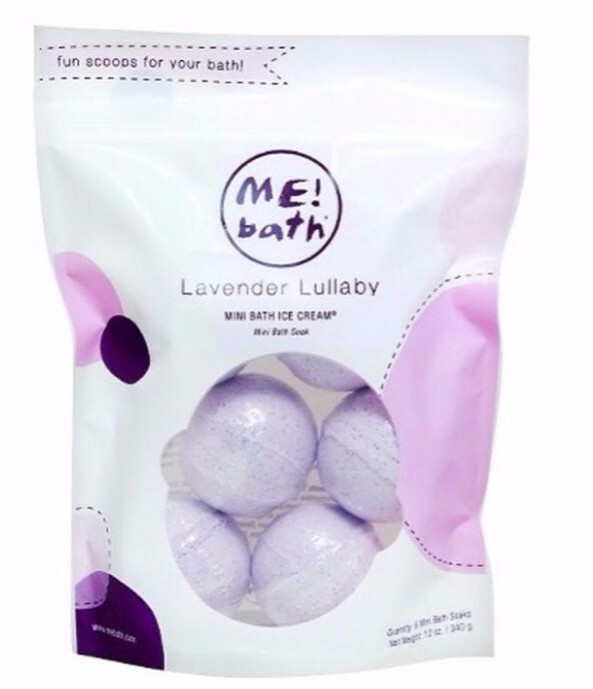 Whether you like your bath water temperature boiling, lukewarm, or cold, this Lavender Lullaby Bath Ice Cream Bath Bomb will work in any tub, as long as it’s filled with water. Plop this Bath Bomb from Me! Bath right in, and the smell of lavender will fill the entire room. Once the Bomb hits the water, the water will turn to a foamy milk-like texture, soaking and relaxing your skin while you recharge and begin feeling rejuvenated. The soothing feeling will start to happen once you relax, then you’ll eventually drift into a lullaby. This Bomb isn’t just a regular scented bath bomb, but a Bomb that you can use as a treat for yourself. Turn this Me! Experience into a You! 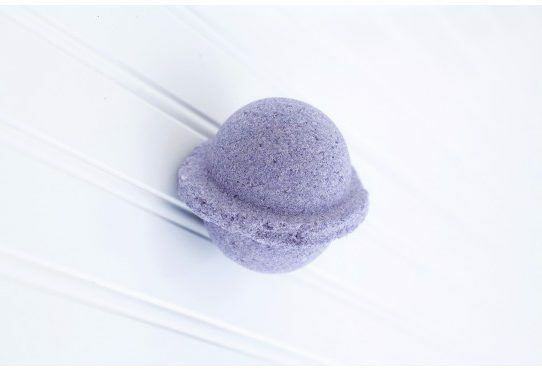 Experience, and enjoy an at-home spa feeling with this enriching Bath Bomb! While you are enjoying your Bath Bomb, you can either sit there and listen to music, moisturize your face, or do both! 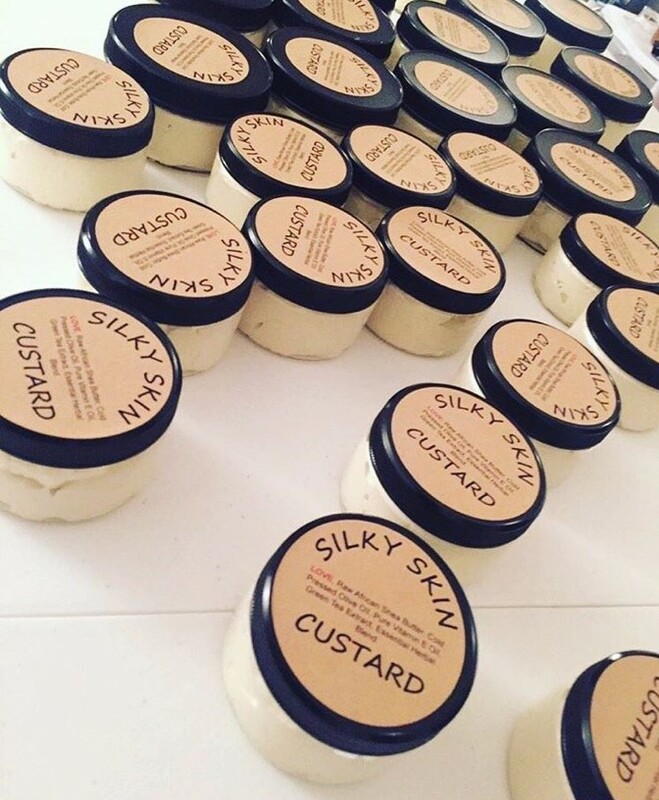 If you experience eczema, skin elasticity, dry skin, scars, or even stretch marks on the skin, this Silky Skin Custard can help improve each and every flaw you may be experiencing. Our Experts pointed out that their skin felt baby soft from head to toe, on areas that needed a lot of help, and areas that needed little to no help. Yes, baby soft skin can be achieved at any age, so don’t ever feel discouraged or concerned that it won’t happen! Silky Skin noted that one of the ingredients in this product is Love. If a product is made with love, then it’s made for you! 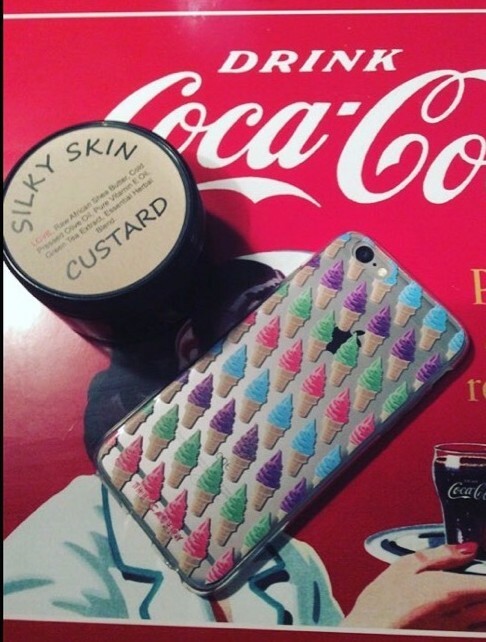 The other ingredients found in this custard are organic, so only natural ingredients are being put to your most prized possession, your skin. Not only does the custard moisturize and hydrate, but it makes your skin look younger. Another great fact about this Custard is that it’s light and soft and will not clog your pores. If you are ever in the midst of moisturizing your face and you feel your lips could use some extra protection, or you are outside in the heat and feel the same way, we have just the thing for you! 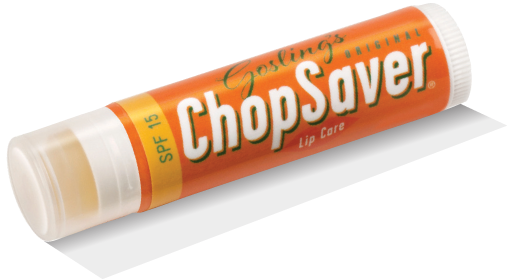 With ten all-natural ingredients, this Lip Balm from ChopSaver was created. I’m not kidding, there are ten natural ingredients. And when I say all-natural, I really mean all-natural. If you don’t believe us, it’s made out of citrus, arnica, shea butter, avocado oil, apricot oil, beeswax, grapeseed oil, white yellow, ginger oil, and aloe. Well, you can’t say we didn’t tell you! Not only do we love and believe in ChopSaver, but Purdue University does as well, as they chose ChopSaver as one of five recipients of the latest round of their Elevate Purdue Foundry Fund First-Tier Black Awards. Best for outdoor use, this Lip Balm actually adds sunscreen protection. 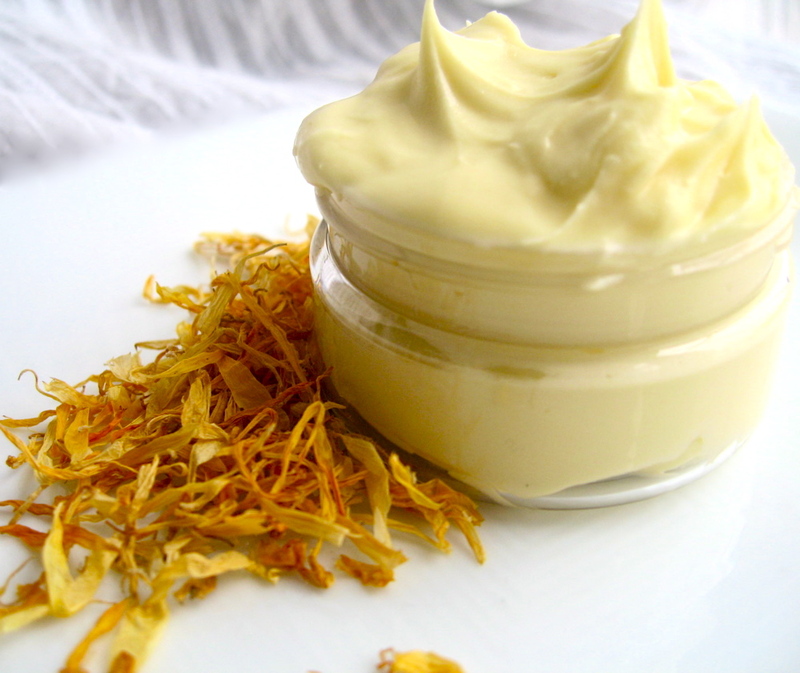 The four sunscreens found in Balm are avobenzone, octinoxate, octisalate, and octocrylene. Each and every of the four sunscreens are FDA approved, so no worries there. Our Experts haven’t looked back since we tested this Balm, and neither will you once you try it. With all ten of those natural ingredients, our Experts could not resist, and we know you can’t either! With these three new additions to your bathroom, you can not go wrong!